On any long girls’ getaway road trip through Georgia, you’ll probably end up getting sick of being on the highway and shudder at the thought of another stop at Cracker Barrel. 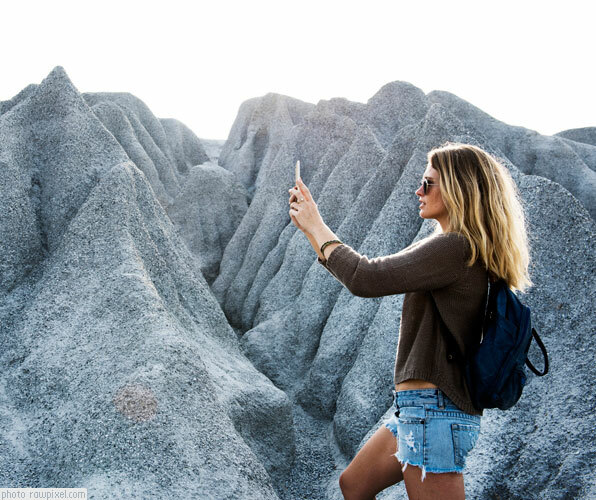 Here’s a few must-see stops along the I-75 and five really awesome food spots that will make you glad you got off the road to explore a bit of this sweet southern state. 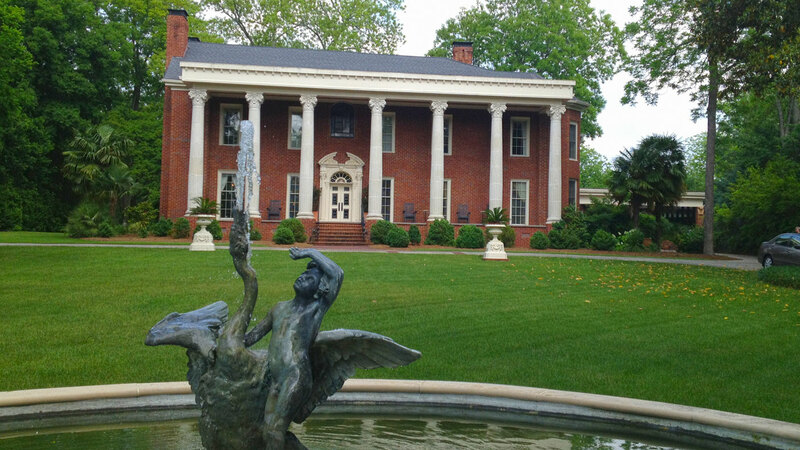 Take a break from the road at exit 288 and check out the Booth Western Art Museum in located in Cartersville. The museum houses the largest permanent exhibition of Western American Art in the country and is the 2nd largest art museum in Georgia. I adore this modern museum; the art, the building and the store. It is all big, bold and beautiful. 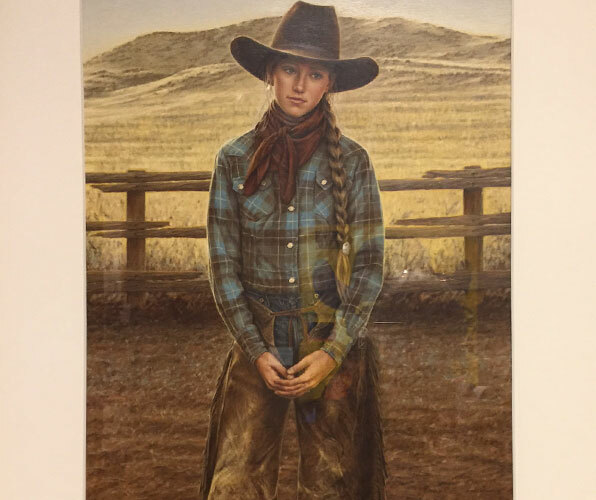 When I was young my parents gave me a much loved cowgirl outfit and I’ve secretly wanted to be a cowgirl ever since, so when I visited this museum with its over 1,200 works of Western American art on display, I was thrilled. Of course, my favorite pieces of art were the cowgirl portraits but I also couldn’t help but be impressed with the Native American artwork. They also have some excellent works by George Catlin, Charles M. Russell and Frederic Remington. Table 20 Restaurant has recently opened on Cartersville’s Main Street and it is the place to eat in town. Forget that greasy McDonald’s hamburger joint just off of Highway I75, drive a couple minutes further and you will be nibbling on a burger dressed with applewood bacon and caramelized onions on a brioche bun. Need I say more? Top Pick: I ordered the crispy Brussels Sprouts on my visit to Table 20 and oh, my, my, if I could have licked the bowl, I would have. Juliette Georgia’s claim to fame arrived with the filming of the 1991 film, Fried Green Tomatoes based on a novel by Fannie Flagg. The teeny weeny village was picked as a key location for the film and the sets were converted into a tourist district once the movie wrapped up. The quaint Whistle Stop Café featured in the movie was converted from an antique shop to a café and continues on as a fully functional restaurant serving authentic southern cooking. We love the Whistle Stop Cafe so much we make a point of always stopping by if we are in this part of the state. The food is plenty delicious and served up with tons of southern charm; my favorites include the Fried Green Tomato Salad with Vidalia Onion Dressing and the Southern Fried Chicken. Click here for the original recipe for Southern Fried Green Tomatoes from author Fannie Flagg’s cookbook, The Original Whistle Stop Café Cookbook. You’ve been on the road all day and you’re thinking you need a break. If you’re south of Atlanta Georgia and a music fan, we suggest a stopover in Macon, one of the original hot spots for southern rock. 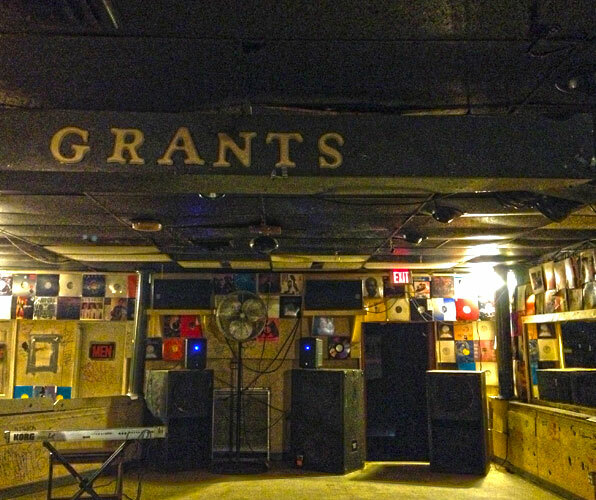 Grab a beer at Grant’s Lounge located in downtown Macon, it’s grungy and a bit rough around the edges but it has total street cred for its support of up and coming as well as established bands. From the day it opened in 1971 the club was known as a place bands could go to get discovered and it’s where southern rock alumni like the Allman Brothers, Lynyrd Skynrd, Tom Petty, the Marshall Tucker Band and others honed their skills. The perfect spot to eat lunch or breakfast before you get back on the highway is H&H Restaurant, a long time local favorite. The restaurant, located at 807 Forsyth Street, is famous for its authentic southern soul food. The Allman Brothers ate here often when they were first starting out in the music industry, and the walls are filled with signed photos and Allman Brothers memorabilia. Be sure to order one of H&H’s famous biscuits, our favorite is the Ramblin’ Man which comes with brisket, bbq sauce and a made to order egg, my, oh my. 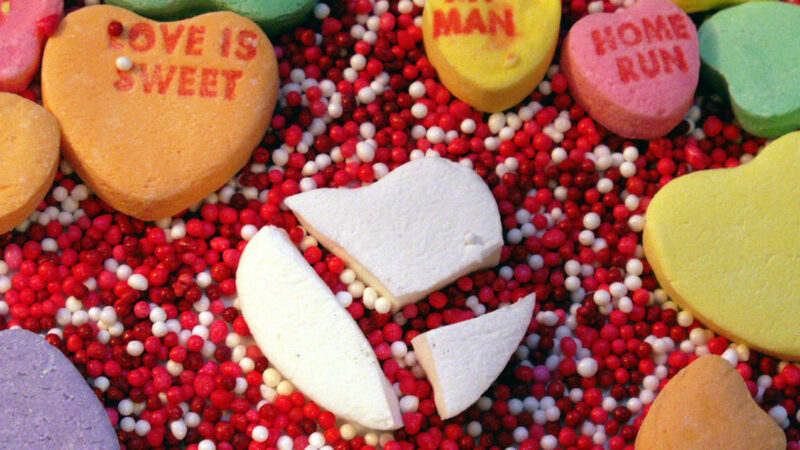 Forget fancy. 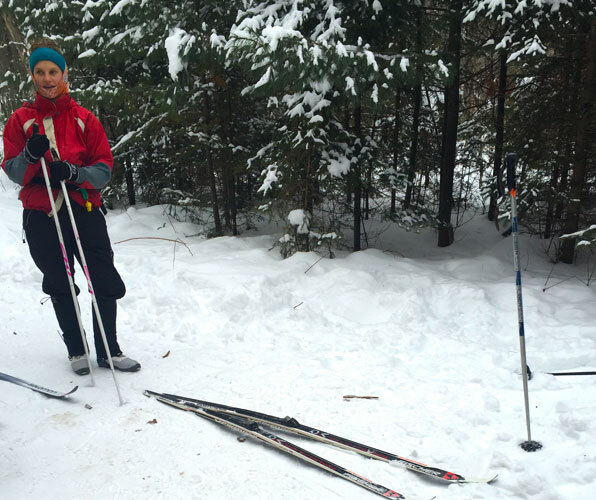 If you’re looking for basil ‘n bacon or cod tongue ice cream, you won’t find it here. Burton Brooks Orchard has not jumped on the new fad of interesting flavor combos; they are sticking to what they do well, making delicious ice cream. Burton’s offers homemade, hand-churned peach, blueberry and they have now added strawberry to the mix! They are keeping it simple and the result is what we think is the best ice cream in the south. The only criticism we have is that they are not open year-round, be sure to check their Facebook page for hours of operation. 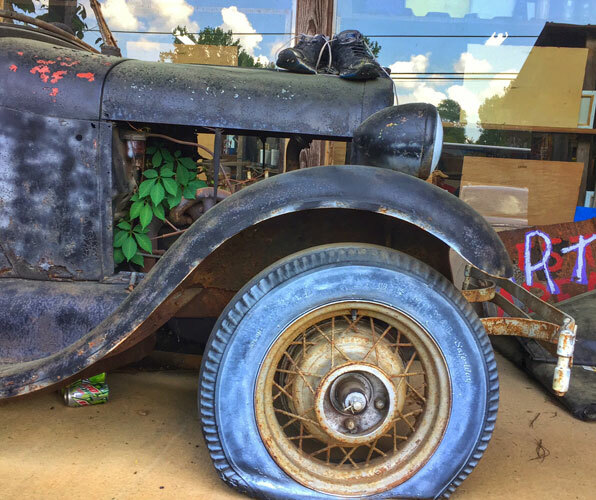 Located just north of Cartersville Georgia, Old Car City is heaven for any Instagram fan or car fanatic. 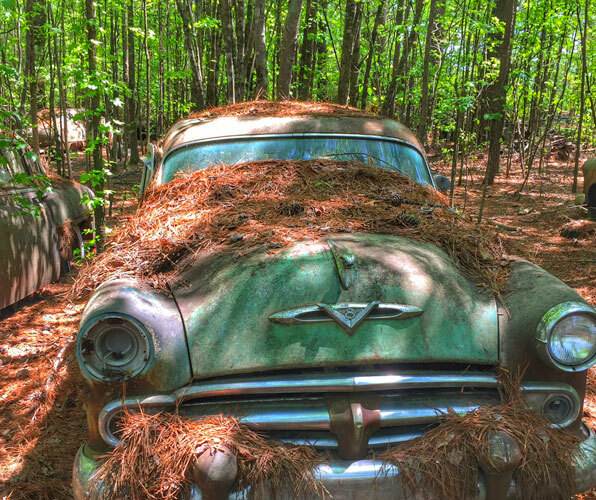 I guarantee you will be filling your social media feed with tons of gritty shots of gorgeous old ruined cars resting quietly in the green of Georgia. If you’re willing to part with $25 ($15 for those who can resist hauling out their camera) you will be allowed to wander through acres and acres of dead cars, this is the ultimate car cemetery, and I have to admit I did enjoy my visit. There was something eerily beautiful about seeing these former classic automotive beauties slowly being eaten up by nature. This is a family owned business and chatting with the family during this visit was also worth the price of admission. Be sure to head to the upstairs in the Entrance Building to view the white foam cup art collection, I kid you not.